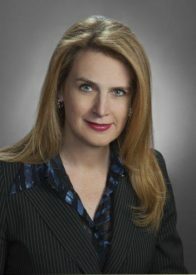 Former Dynegy GC Catherine Callaway James was named to the top legal job at infrastructure giant Kinder Morgan Inc. She replaces Curt Moffatt who died unexpectedly in December. Claire Poole has more. The Houston food and service company has selected Eve McFadden to replace Russell Libby as general counsel and corporate secretary. 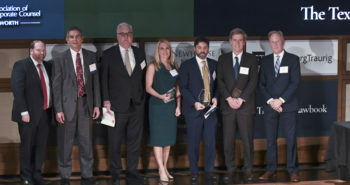 The chief legal officers at Adeptus Health, EnLink Midstream Partners and Match.com won General Counsel of the Year awards. 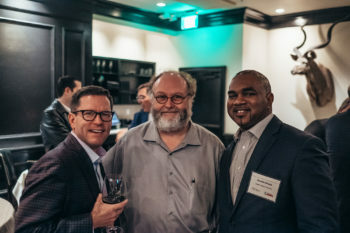 Senior counsel at Southern Glazer’s Wine and Spirits, Capital One and NGP Energy also were honored for significant successes during 2018. The Texas Lawbook has exclusive details. 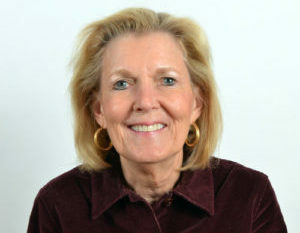 Nancy Dunlap, general counsel at Rosewood Properties Corporation, died on January 21. We asked longtime friend and colleague Alan Loewinsohn about her. His response was thoughtful and warm. It’s not much fun to be general counsel of a company going through a sale which, if successful, would likely put you out of a job. But Jim Mutrie handled his company’s $9.5 billion sale to Concho Resources last year like a pro. 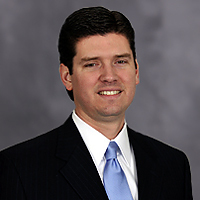 Now he’s RSP Permian’s former general counsel and a finalist for an Outstanding Corporate Counsel Award. 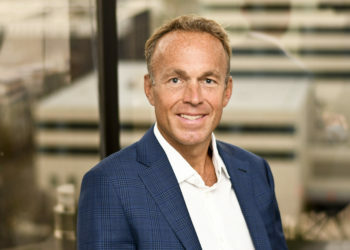 David Lowery, who spent 37 years at Jones Day in Dallas, has left the firm and is now general counsel of Mill Creek Residential Trust, an apartment developer, acquirer and operator. Jared Sine has never swiped right on Tinder, but he is making all the right legal moves for Match.com. In his 30 months as GC, Sine has tripled the size of the Match legal department, unveiled a major data privacy effort and successfully litigated a patent infringement claim against a competitor. The Texas Lawbook tells what Sine then did after lunch. 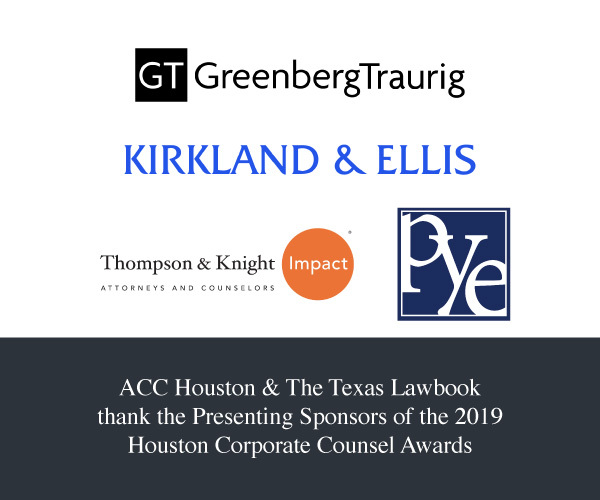 The Texas Lawbook hosted a soiree honoring last year’s award winners, this year’s judges and ACC-DFW leadership. This is the inaugural DFW Outstanding Corporate Counsel Awards Alumni reception. When Michael Monroe joined the Hunt Oil legal department in 2002 as a senior lawyer, company leaders had developed an innovative idea about building a massive, multibillion-dollar energy operation in Peru. From what seemed like far-fetched plans arose the first LNG producing plant in South America. And Michael Monroe was the guide. 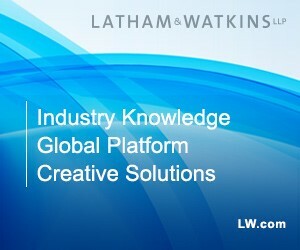 Want the latest news in Corporate Legal departments? Sign up to receive our weekly newsletter of just the latest general counsel news.